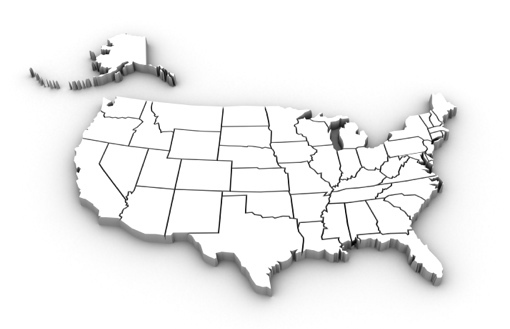 CodeMap maintains a comprehensive database containing detailed information about all current laboratories in the U.S. holding a valid CLIA certificate. This information is purchased on a regular basis directly from the Center for Medicare and Medicaid Services (CMS) and organized as follows. The current CLIA database (updated quarterly) contains the following number of records and can be sorted by any of the above parameters. Please contact Dr. Charles Root at 847-381-5465 or charlesroot@codemap.com to discuss your particular needs.